J&K HISTORY - J&K ASSOCIATES, INC.
J&K Associates, Inc. (J&K), is a small women owned business incorporated in Ohio. J&K began in 1974 with one purpose: To provide our customers with the best quality training at an affordable cost. Over the years a few structural changes have occurred, however we have never lost sight of our goal. To date, J&K has trained more than half a million people in domestic and international organizations. 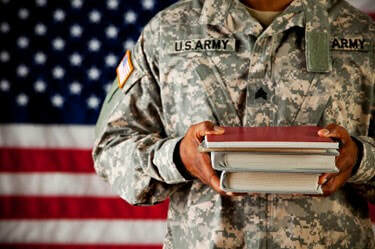 J&K offers specialized training for Military and Civilian employees at the State and Federal level. We also provide training to both public and private sectors improving staff effectiveness through workshops and seminars that are designed and led by professional consultants with extensive experience in personal growth development. Ninety percent of our team of professional trainers have Master and Doctoral degrees combined with years of experience. In addition, many are multilingual. J&K Associates, Inc., also offers meeting and conference planning, and conference hosting for 100 to 1,000 or more attendees. Professional and technical growth of personnel is essential to the success of any organization. A coordinated plan of formal education/training is an integral part of that growth and should not be overlooked. J&K offers an Education and Training Consulting Service to assist its clients in determining and meeting their business needs. Take a look at our list of Satisfied Customers.